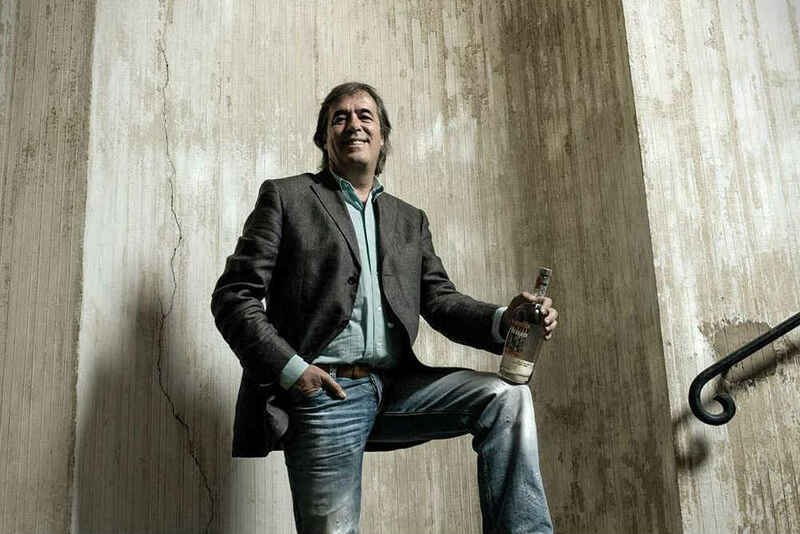 Part two of our interview series with outspoken rum legend Luca Gargano. 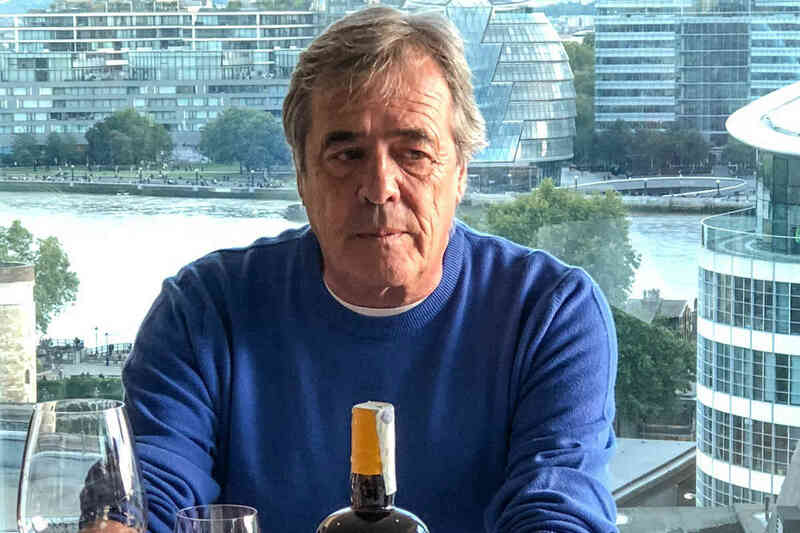 One-on-one with Luca Gargano, the Italian owner of Velier SpA and the world’s foremost rum collector. 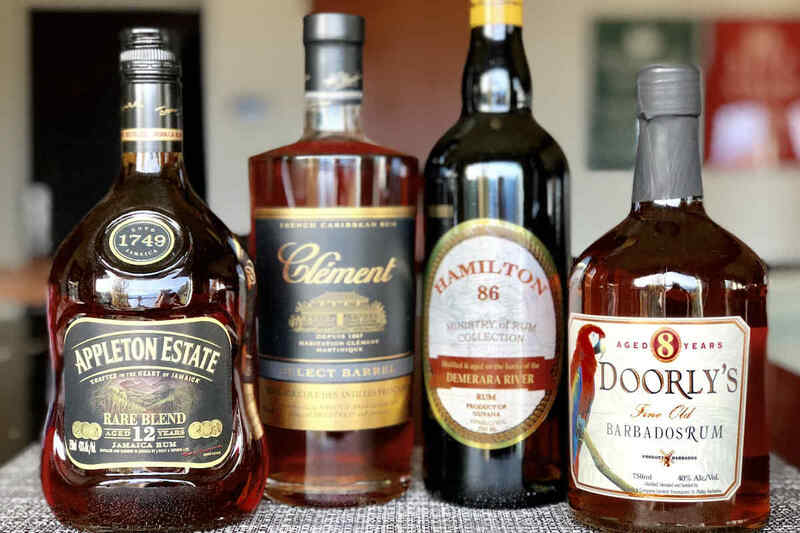 Resident Rum Master Matt Pietrek recommends the best bottles under $30. 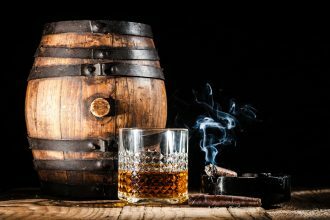 Cask Finished Rums: Great Idea or Gimmick? There are many directions a brand can take when looking to make something unique. Add “cask finishing” to that list. 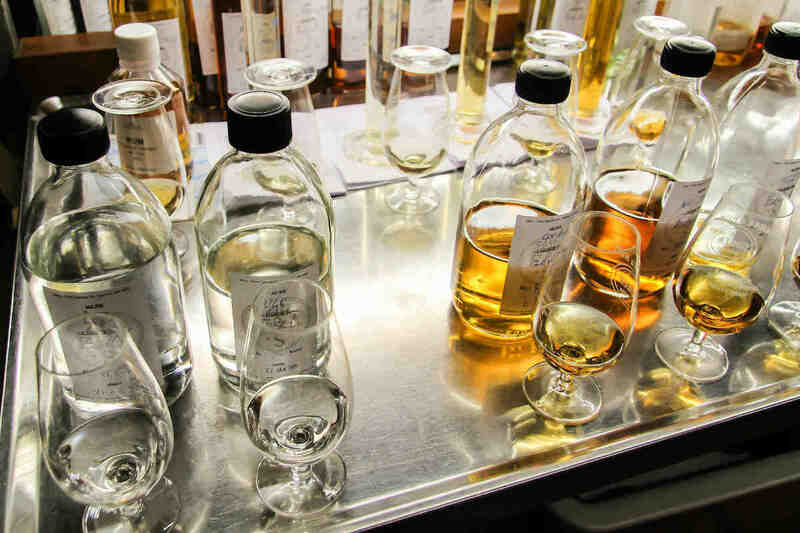 The next chapter in rum expert Matt Pietrek’s treatise on cane spirits. 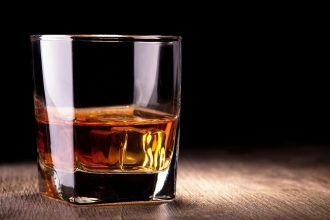 Rum, Rhum, Ron: What’s the Difference? 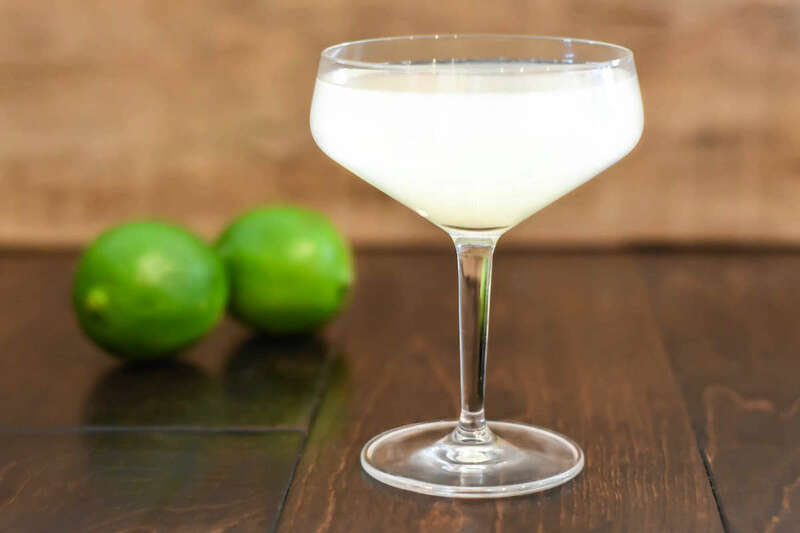 Sugar cane spirits go by many names and come in many varieties. 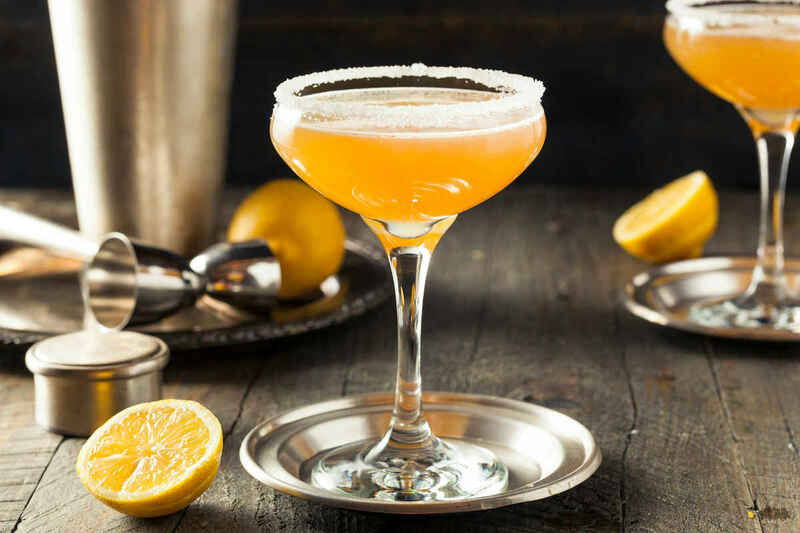 Rethink the classic Sidecar cocktail by swapping out cognac for rum. 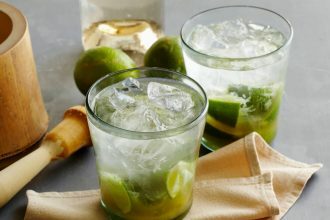 Our resident Rum Master explores what makes these two cane juice-based spirits unique. 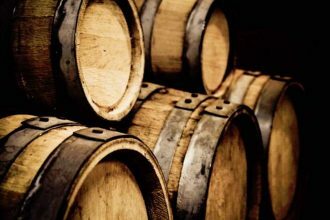 Why Do Rum Makers Filter Their Rums? 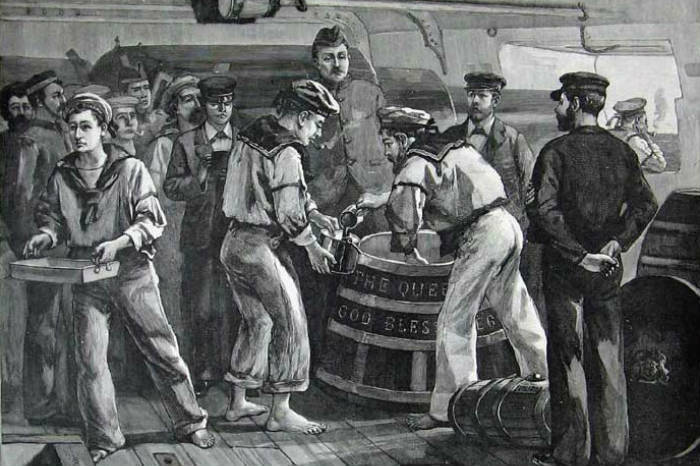 The how and why of filtering rum, and what it means for the drinker. 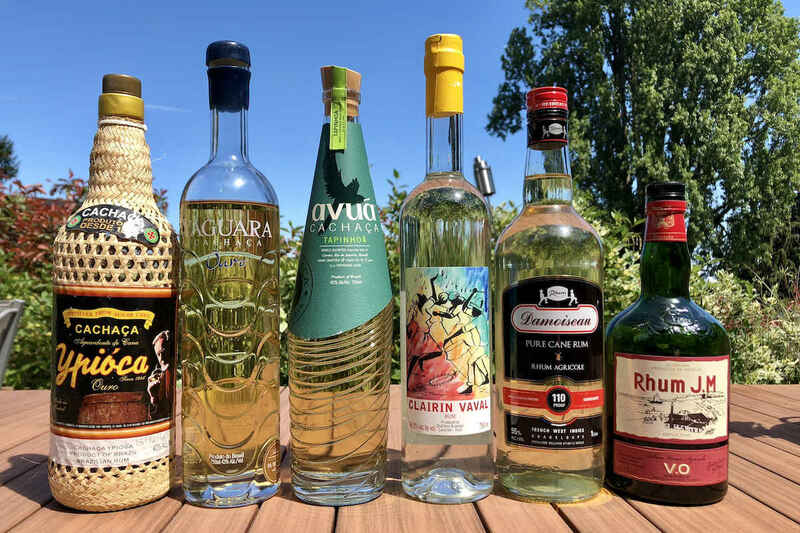 Bevvy’s Resident Rum Master sings the praises of blended rums and recommends five bottles to try now. 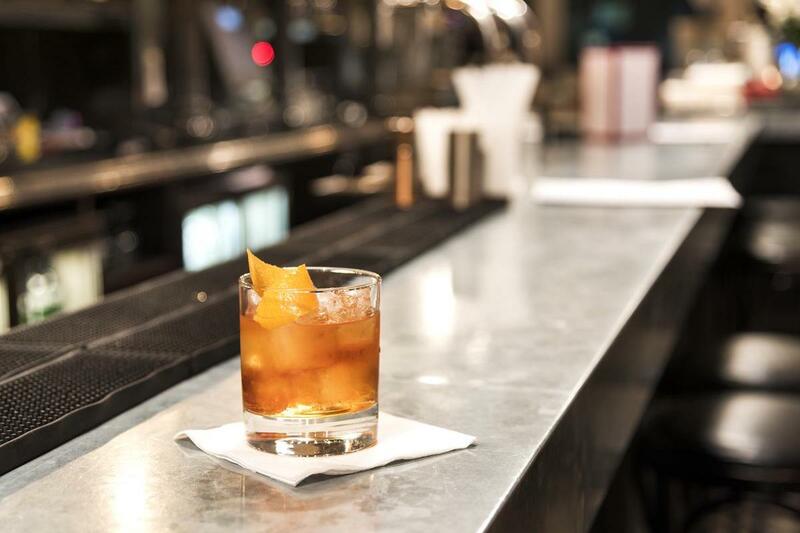 For a different yet equally delicious take on the classic Old-Fashioned, reach for a bottle of rum. 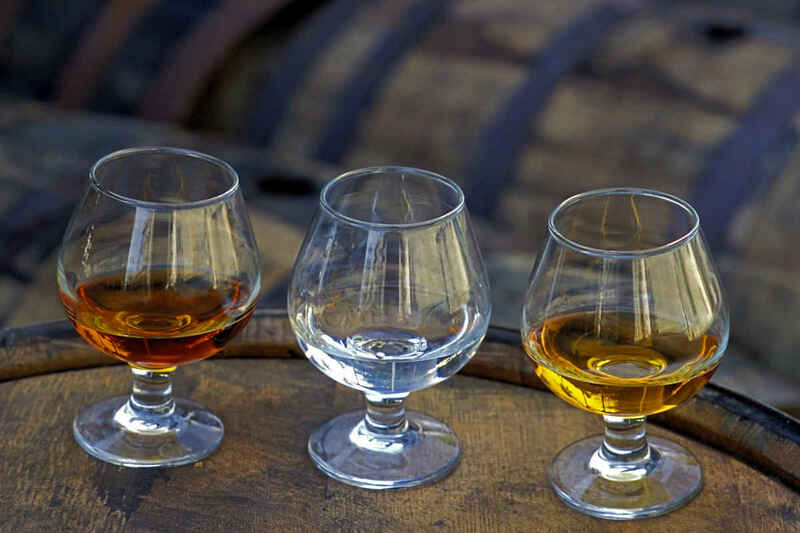 Pro tips for scoring a good bottle of rum based on your drinking preferences. 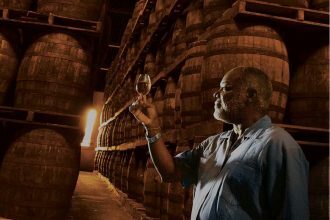 Meet the hardworking advocates who are pushing rum’s reputation forward. 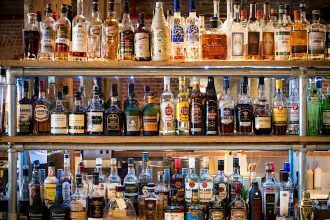 Rum suffers from an identity crisis, in part because of the misconception that it has no rules. 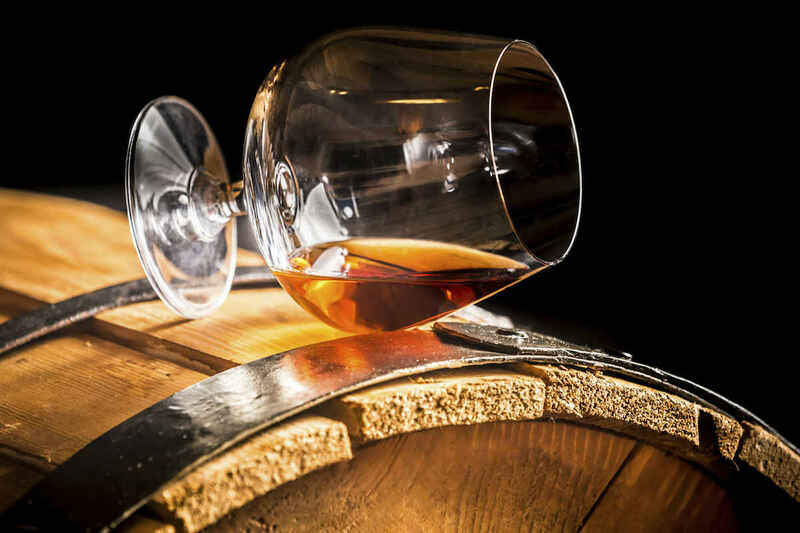 Is older rum better than younger rum, and do those age statements even mean anything? Is there a correlation between rum’s color and its age or quality? Matt Pietrek sets the record straight. 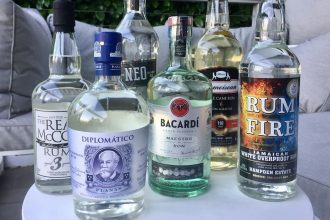 Rum expert Matt Pietrek defends the unfairly tarnished reputation of white rum. Rum is many things, but it’s not inherently sweet. Rum expert Matt Pietrek sets the record straight.